The participants were all students in their twenties, who flew the 250 quad drones in the sky with a speed of 70km per hour. 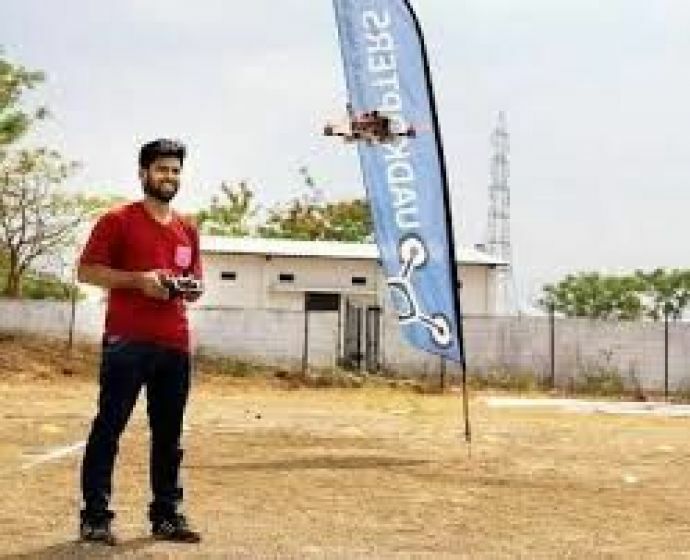 In one of the many exciting events happening in the city this weekend, Nagpur Institute of Technology (NIT) is playing host to a three-day drone racing competition at their campus. 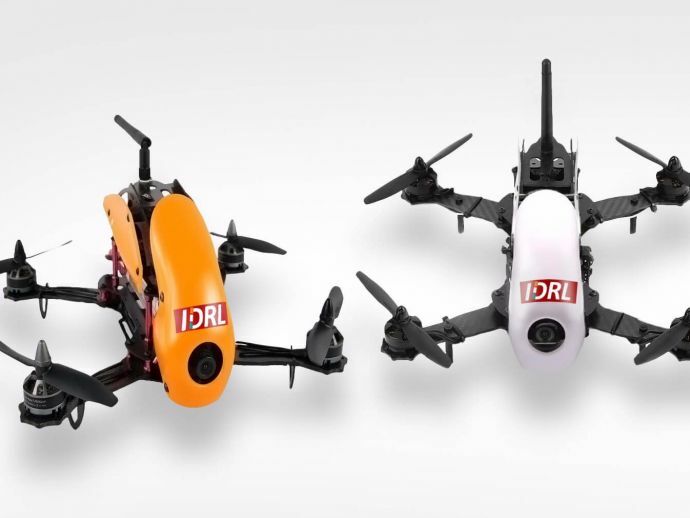 The Orange City Drone Racing League has been organized by Centre for Creativity and Innovation, a division of Vidarbha Youth Organisation and in association with NIT and Indian Drone Racing League (IDRL). The participants were all the students in their twenties, who flew 250 quad drones in the sky at a speed of 70 km per hour. A track was created and obstacles were placed at a height from the ground level that not only tested their skills but also their patience. On the first day, that is on Friday, there were almost nine young participants from the Beginners' group who came from across the nation to contest. The first three fastest participants will be awarded with prize money of Rs 25,000, Rs 15,000 and Rs 10,000 respectively. The next two days of the competition will see matches between professional drone pilots. The prize money for top three professional drivers will be Rs 75,000, Rs 50,000 and Rs 35,000 respectively. Tracks for these races will be tougher and speed of the drones will be around 170 km per hour. The league was inaugurated by principal of NIT Prashant Kadu, Police Inspector Nasir Pathan, structural engineer Satish Raipure, and Deputy Superintendent of Police Sachin Badhe and Tushar Deshmukh of Motor Transport division and Central Motor Transport Workshop.